Teaching a young child how to use a SUP (Stand Up Paddleboard) is an excellent means of giving them an admiration for aquatic sports and the great outdoors. Unlike traditional paddleboarding, which involves kneeling as the boarder paddles, SUP foregoes the constant pressure that stresses the knees during kneeling in favor of allowing the boarder to stand up and enjoy a better view of the waves and the horizon. Another benefit of SUP over traditional boarding, popularized by Hawaiian surfing schools in the ’90s, is that SUP can be enjoyed in waters that see little to no swell, such as on a lake or low tide. Additionally, it makes for a safe activity that keeps kids active and gives them a way to meet new friends while also bonding with existing friends and family members. What Makes A Good Board For Kids? With all of these wonderful things in mind, it can be a headache finding just the right board for young children who lack the strength to carry, let alone manage, the sort of boards intended for adults. It is with these worries and markets in mind that we have compiled a list of five of the best SUPs for young SUP boarders based on the following criteria:Any of these boards would be a great present for any kid with an interest in SUP as all of them are easily operable, enjoyable and aesthetically-pleasing boards suitable for vacations around the lake or beach or just as a hobby in areas where such terrain is part of the neighborhood. They have a reasonable ratio of price to features. 8-9 feet of length; stability and handling being most important in this assessment. BIC makes more than just ink pens. 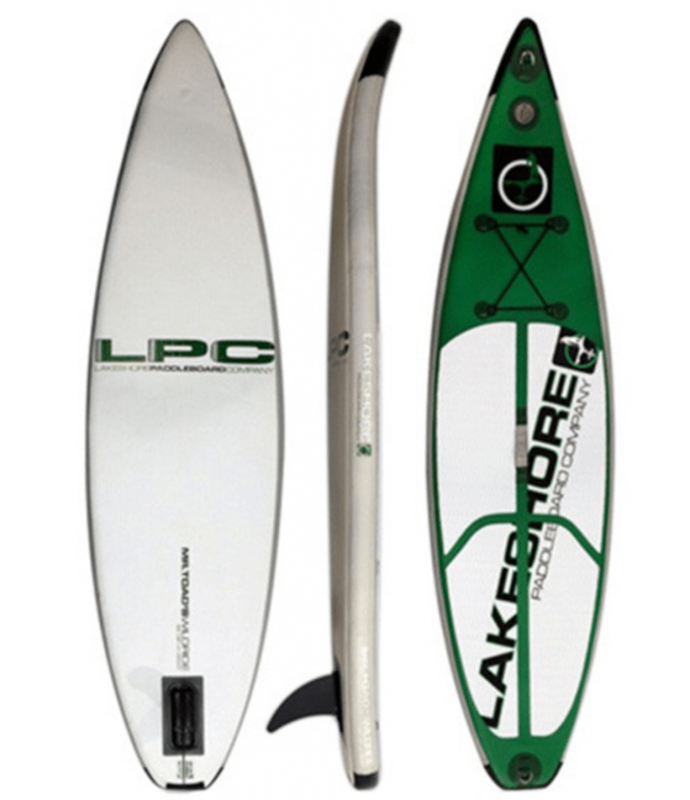 This particular model of SUP is a mere 8.4 feet long and is constructed to tolerate a good deal of wear and tear. 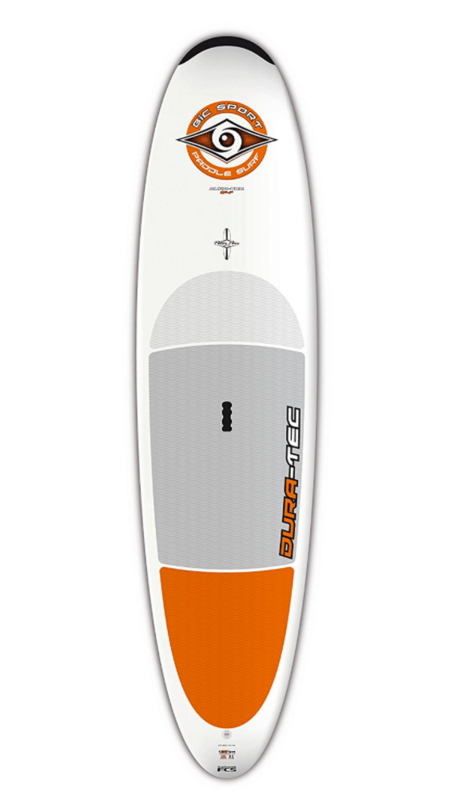 This is a board that’s ideal for playing around on the water and is also a consistently popular model; any child who has learned or rented a board is likely to already have experience in handling a Dura-Tec SUP. The children’s version of the Dura-Tec features a polyethylene exterior with a core of highly-dense foam, giving it a pristine look that combines ease of carry with durability. Overall, this is a perfectly serviceable and enjoyable SUP that your kids may already clamor for if they have seen it before. Durable polyethylene shell and foam core for a true performance feel. 8’4 for Kids that are 80lbs, 9’4 for riders around 135lbs. Pre-curved Grip handle for easier transport. Highly reputable company with great warranty. 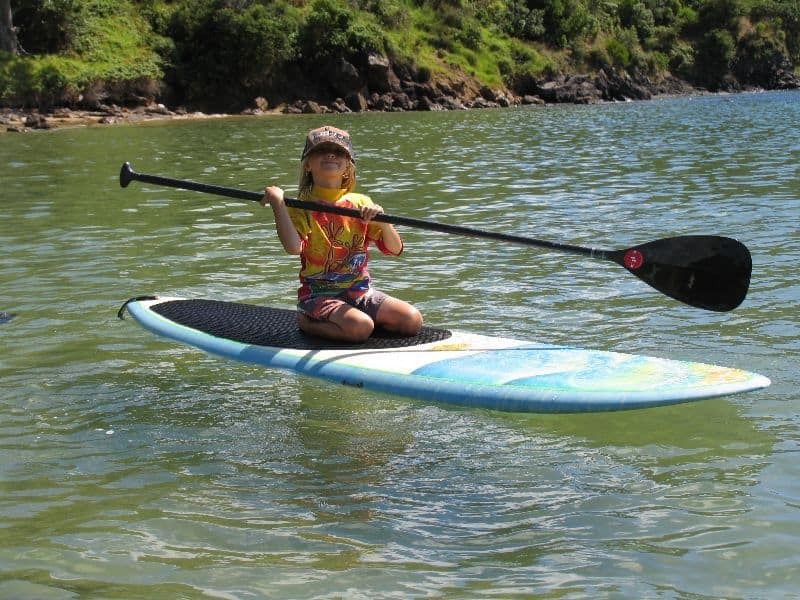 This is an ideal board for young paddlers. While the Jester features a narrower-than-usual frame of only 28 inches, that only serves to lessen the amount of weight your child will have to carry whenever he’s not riding it. While the Youth Jester is an inflatable SUP instead of a foam/polyethylene composite, it is still quite durable. 9 feet of board length. A pair of swappable fins. A deck pad made of foam and featuring a diamond pattern to comfortably maintain traction. A webbing handle for your child to hold onto and prevent the board from being lost. Ring bases for various attachments. With three different sizes to choose from among this model, this review of childrens’ SUPs is most concerned with Surftech’s 8-foot-long model. As a brief aside, every Blacktip has just as much attention and forethought put into its usage and construction and are made with a focus on reliability, ease of use and keeping their riders on stable footing. 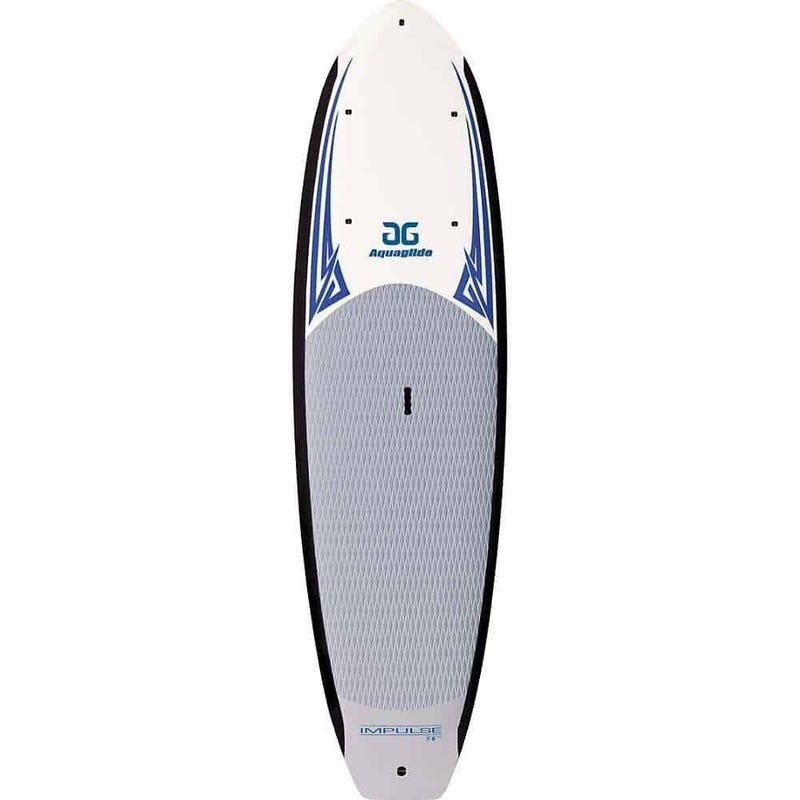 This is a quality board suitable for just about any conceivable venue for fun on the waves. While this board is certainly a fine choice for novices to paddleboarding, even youths with a season or two of riding can appreciate what an 8′ Blacktip offers. Rails suitable for high volumes. An EVA deck pad for improved traction and gripping. 33 inches of board width for plenty of stability. A paddle. Longer models of Surftech’s Blacktip do not include a paddle. Note: Make sure that you have the proper recommended paddle for the sort of waters you intend to take the kids into for SUP. Above-average 9.5 feet of length. 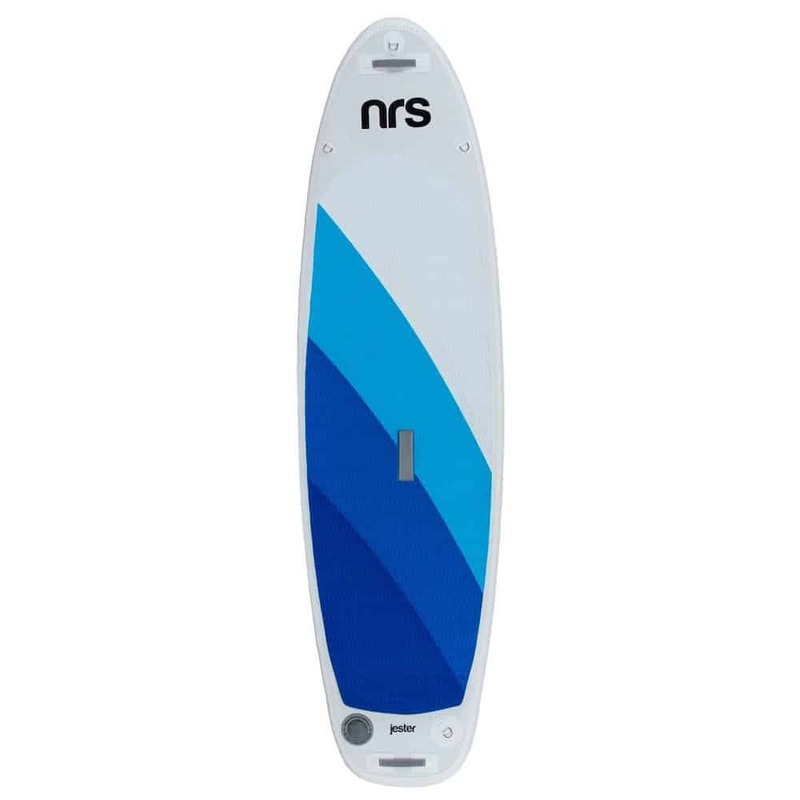 Single-fin system to maintain tracking regardless of the water’s level of choppiness. 2.5 feet of width to make balancing a breeze in all but the worst of waters. A diamond-patterned EVA pad for comfortably gripping onto the board. Epoxy construction that offers the same level of durability as fiberglass but without as much of the weight. This last entry is best left to the smallest and most eager of SUP boarders. This particular board’s relatively small size also means that the youngest of your SUP boarding children can enjoy a taste of responsibility by storing their board within their backpack, along with the pump used to inflate it to a suitable size for riding. Just like the other inflatable entry on this list, Mr. Toad’s Wild Ride can withstand quite a bit of surface damage before any repairs become a necessity. Maximum Weight Capacity: 125 pounds. Inflatable construction for ease of packing and carrying. A soft deck pad divvied up into four sections. Pressure capacity suitable for stiff and sturdy boarding. So there you have it, a quintet of SUPs that are just perfect for beginners. Just because the median age of paddle boarding is 28, that does not mean it has to stay that way. Getting enough kids interested in this hobby is the best way of lowering that figure and keeping future generations interested. Note: Please remember to always keep kids safety in mind and be sure purchase the proper life jacket for their safety.